Radney Foster in the Times Free Press – Barking Legs Theater • Chattanooga, Tenn.
We’re grateful to the Times Free Press for highlighting this Saturday’s performance by Radney Foster at Barking Legs. Follow this link, or read below. One small correction: tickets are $20; a $1 fee is added to online purchases, surely as low a “service fee” as you’ll find anywhere. The idea for Foster’s newest endeavor was born: “For You To See The Stars,” a project comprised of a book and accompanying CD. Released in September, the book is a collection of short stories that are fiction, but inspired by Foster’s upbringing on the Mexican border in Del Rio, Texas. The album is Foster’s 11th record. It features nine new songs and a re-recording of his classic song “Raining on Sunday,” which was a hit for Keith Urban. 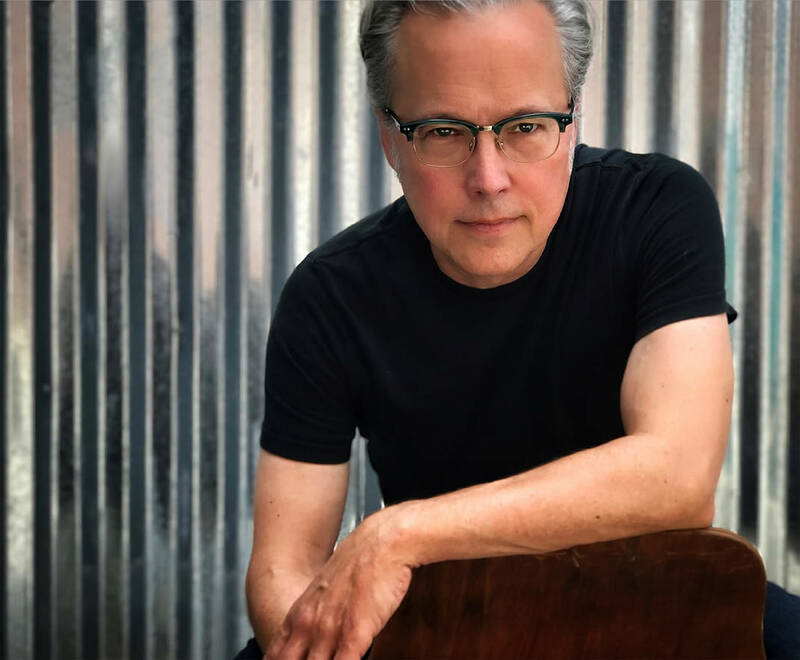 Local fans can “see the stars” on Saturday night, Aug. 25, at Barking Legs Theater when An Evening with Radney Foster takes place at 8 p.m.
Foster has written eight No. 1 singles, including his own “Nobody Wins” and “Crazy Over You.” His songs have been cut by The Dixie Chicks, Luke Bryan, Nitty Gritty Dirt Band, Hootie & The Blowfish, Kenny Loggins and Los Lonely Boys.